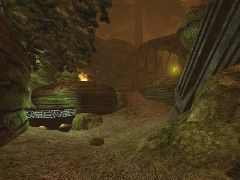 My take on the campgrounds, from quake3. 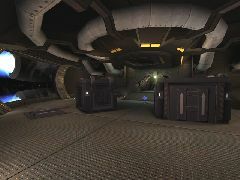 The layout is pretty much the same, though it has been updated and improved to fit with the UT2004 style of play. 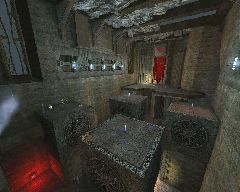 Also makes use of Hourences industrial texture pack.